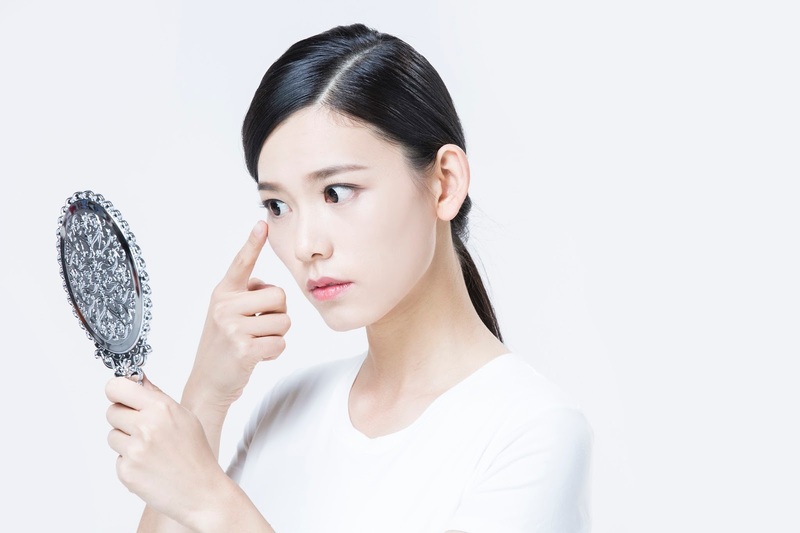 Do you know that the wrong facial expression habits such as blinking, raising eyes, and frequent eye make-up are steadily making your eye wrinkles? Today, Yakson will be introducing natural facial masks that reduce/remove the eye wrinkles that are particularly worrisome when smiling/laughing. Cacao and green tea have the effect of reduce / remove wrinkles. 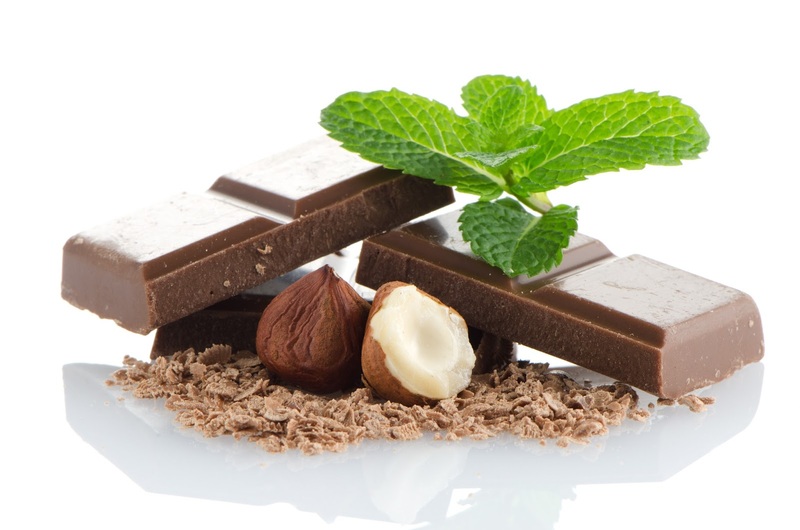 An easy-to-make cacao and green tea mask can give your skin elasticity! 1) Mix cacao powder and green tea powder in milk. 2) Spread evenly on the face using a brush. 3.) Cover your face with a wet gauze, then apply once more. 4) After 15 minutes, wash it off cleanly with warm water and finish with skin care products. 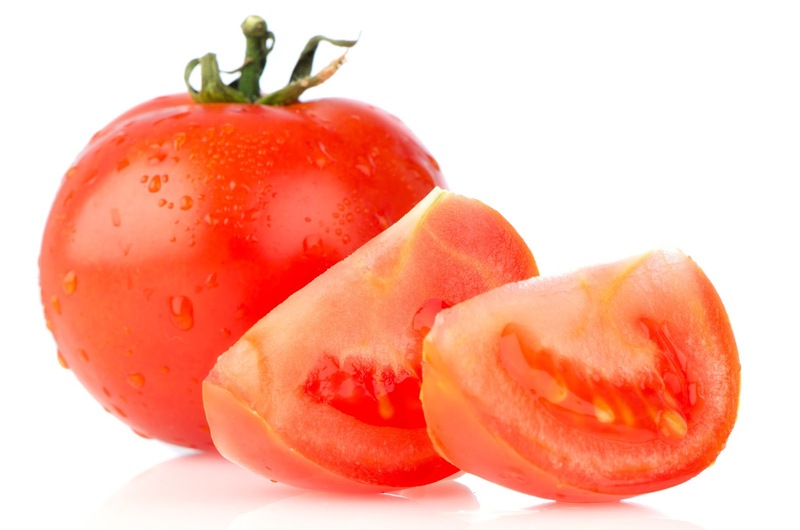 Tomato that is effective for skin aging prevention and egg yolk that is nutrient supply is excellent for skin wrinkle reduction. 2) Mix egg yolk, tomato juice and flour to make natural facial mask. 3) Spread evenly on the face using a brush. 4) Cover your face with a wet gauze, then apply once more. 5) 4) After 15 minutes, wash it off cleanly with warm water and finish with skin care products. V-line lifting care creates a V-line facial shape with intensive care that helps to improve the resilience of your skin and to regenerate the skin. Moreover, it protects your skin from dryness and prevents sagging and swelling. It also keeps the dull skin fresh and bright. So far, you've learned how to remove eye wrinkles together with Yakson House. The skin around your eyes is the area where the wrinkles occur most easily among the other parts of the face. Keep your precious eye skin bright and firm together with Yakson House! !